My kids really like these as a snack. 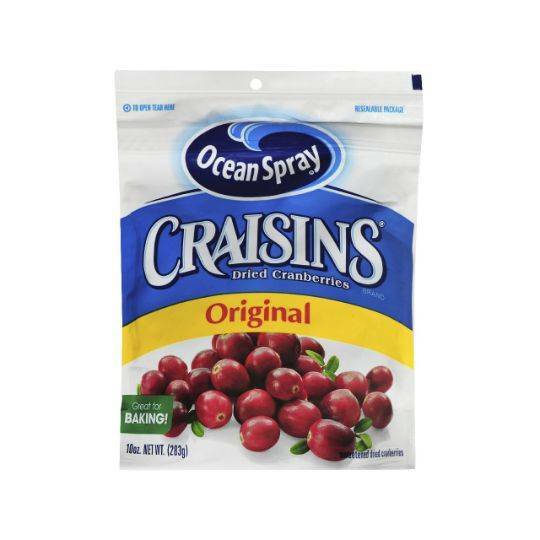 They are great in lunchboxes as an alternative or with other dried fruits. I use them in muffins too.